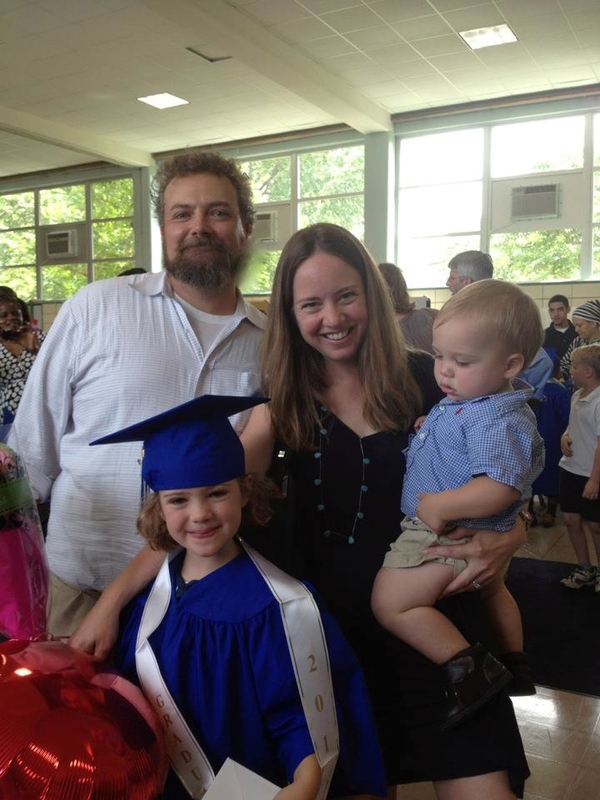 I moved to Capitol Hill in 2007 from New York City with my husband, Sam, and our one year old daughter, Amelia. Sam was born in D.C. and had always wanted to raise a family here. Amelia and her brother Harold attend Maury Elementary School, one of the Hill’s many fabulous public elementary schools. I serve my community on the board of Celebrate Capitol Hill, the non-profit arm of CHAMPS, the Hill’s Chamber of Commerce. I’m also an involved member of Maury’s PTA and participate in local political and civic fundraising efforts. I started working in real estate in late 2012. Previously I was director of communications at a national non-profit focused on preserving cultural heritage, worked in sponsorship and event planning for the Tribeca Film Festival, and was a household manager for a philanthropist and art collector in New York. I graduated from St. John’s College in Annapolis, Maryland, in 1996.